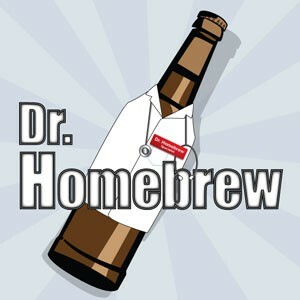 The Session returns to Sunday night this week, as the Brewcasters welcome to the studio Greg Kitchen, the founder and co-owner of San Francisco’s Triple Voodoo Brewing. 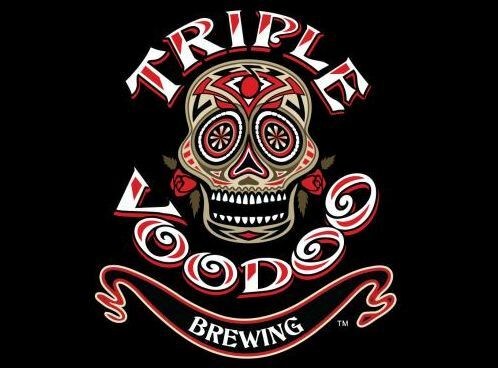 Founded in 2010,Â Triple Voodoo brews their unique beers in the vision of their three founding partners and their passion for creating the extraordinary, using a wideÂ varietyÂ of spices and ingredients in their small but solid lineup. 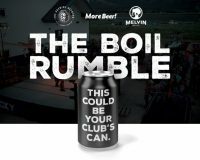 Tune in to catch Greg’s great story, the latest fromÂ Charlie Gottenkieny at Better Beer Scores, the Olympic Name Game, and much more.